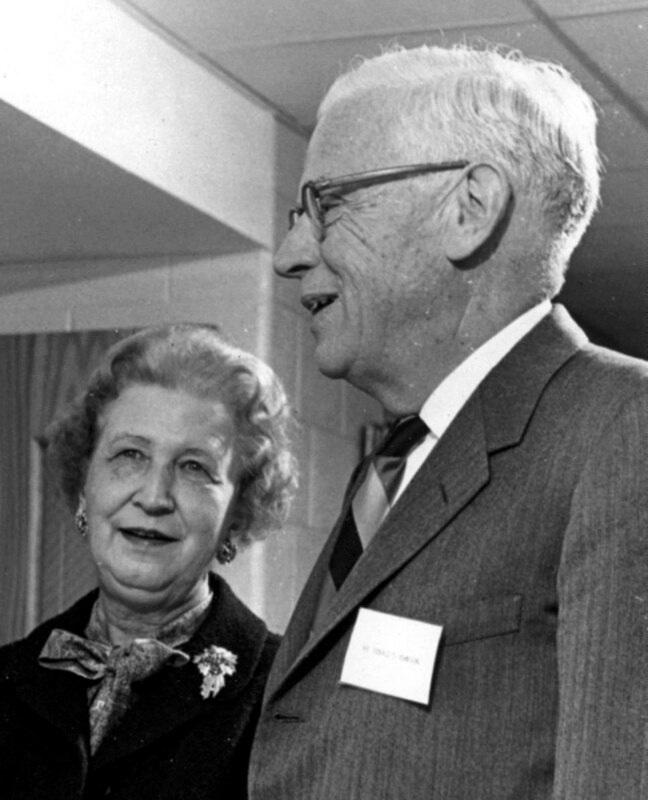 Donald E. and Alice D. Johnson, community-minded philanthropists, were longtime members of the FIA. Individually and through their foundation, they were instrumental in building the FIA’s permanent collection with gifts of major works of art. This gallery focuses on 19th-century American and European art, surveying multiple artistic movements. Most notably on view are paintings by John Singer Sargent and Mary Cassatt.